Used Wheels Auckland have in stock more than 5000 tires in all sizes from 13 inch to 21 inch. Every purchase comes with FREE tire installation and FREE WIFI while you wait. All tires are inspected and pressure tested! At Auckland car wreckers customer satisfaction is our top priority. We combine low prices with experienced service professionals to bring you an unbeatable offering. You can get Used Tires in Auckland at competitive prices. In fact, you will get almost all tire brands and sizes at our shop – be it Honda, Nissan, Kia, Ford, Volvo,Hyundai, Audi, BMW, Toyota, VW, Subaru, Jaguar and Land Rover, or any other vehicle. We offer a One-Stop yard for all your Tire and Wheel Needs. Some of the common tire sizes and brands we carry: 175/65/14 185/60/14 185/65/14 195/60/15 195/65/15 205/65/15 205/55/16 225/60/16 225/75/16 LT 235/85/16 LT 265/75/16 LT 245/75/16 LT 225/65/17 265/70/17 LT 235/75/15 31/10.5/15. Since 1998, Used Wheels Auckland has been providing quality tires at the best prices available to customers across Auckland. 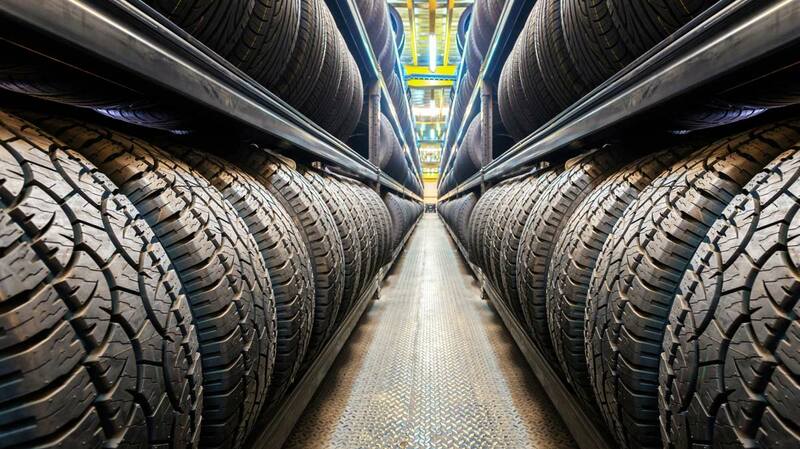 We have over 7 authorized auto wrecking yards and dozen of other point of sale locations throughout New Zealand providing all kinds of tires, including summer tires, winter tires, all season radials, for all driving needs, including performance, passenger, light truck, SUV, and specialty tires. The right tires for all your vehicles and the driving you do at unbeatable value. Cheap tires can be found anywhere but value like this that combines knowledge and expertise with the lowest tire prices offered is what you’ll find at our Used Wheels Auckland. We carry only the top-quality name brand tires like those from Michelin, BFGoodrich, Uniroyal, Cooper, Toyo, Falken and Hankook to name a few. Start browsing through the wide variety of tires at affordable prices available today and to find a Tire Discounter retailer near you: Used Tyres Wellington, Used Tyres Christchurch, Used Tyres Brisbane, Used Tyres Perth, Used Tyres Melbourne. This entry was posted in auto salvage and tagged 15 inch tyre, 16 inch tyre, 17 inch tyre, 18 inch tyre, 2nd hand tires Auckland, 2nd hand tyres Auckland, affordable wheels, car wreckers selling tyres auckland, cheap tyres auckland, cheap tyres south auckland, mag wheels auckland, recycled tyres, scrap tyres auckland, second hand tyres, second hand tyres auckland, second hand tyres north shore, second hand tyres south auckland, tyre car yard auckland, used tyres auckland, Used Wheels Auckland on February 9, 2016 by Cars Wrecker.